What school has the most college basketball national championships? 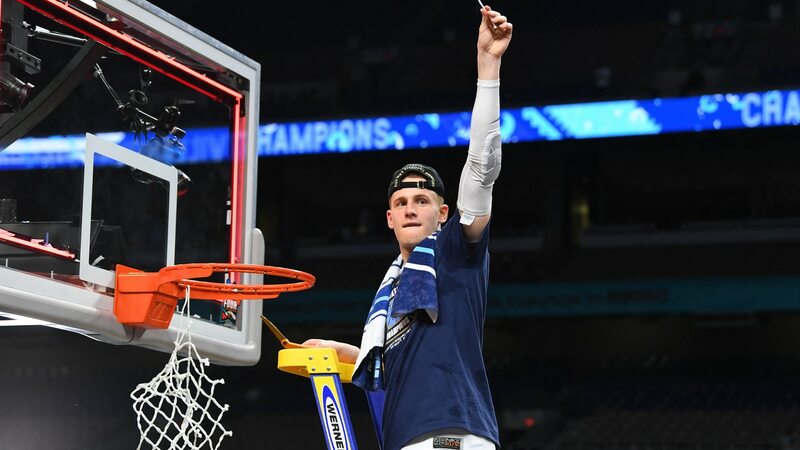 Villanova joined an exclusive club in April as the Wildcats became just the eighth school to win at least three men's basketball national championships. There have been 15 schools that have won multiple national titles and 34 different schools have cut down the nets after winning the championship, led by UCLA with 11 titles.